Boston Appeals Lawyers - Cunha & Holcomb, P.C. +++++Contrary to many lawyers who complete lengthy careers without ever appearing in appellate courts, criminal and civil appeals are areas of strength at Cunha & Holcomb. Our Boston appeals lawyers have had numerous successes as appellate attorneys before the Massachusetts Appeals Court, the Supreme Judicial Court, the United States Court of Appeals for the First Circuit, and the United States Supreme Court. +++++The decision to appeal a criminal conviction or judgments rendered in a family law matter must be addressed with care, rigor, and a creative and scholarly knowledge of the law. 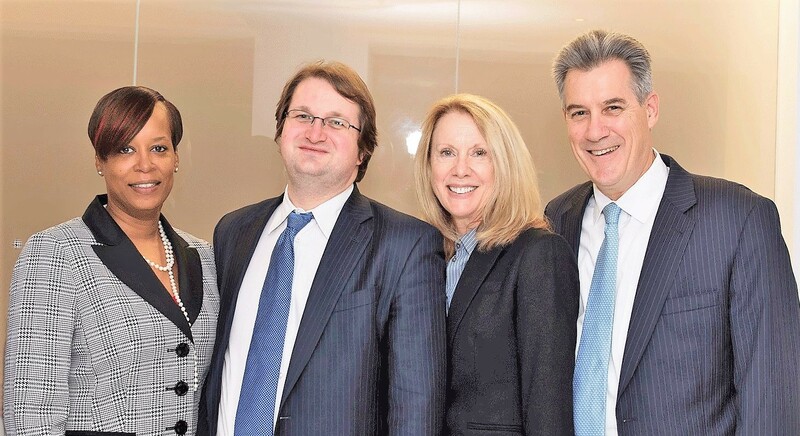 Our boutique law firm has a unique combination of strengths ranging from founding partner Jack Cunha’s decades of experience in complex criminal matters to Helen Holcomb’s in-depth Massachusetts family law knowledge, and noted legal scholar Charles Allan Hope’s proven ability to analyze the issues presented by any potential appeal. +++++Our experience includes successful defense of trial verdicts we have won as well as action to obtain justice for people not effectively represented by the trial lawyers who handled their cases originally. We are exceptionally equipped to determine whether an appeal has merit — typically due to shortcomings in representation at trial or an error in the administration of justice — and to follow through with the precise steps necessary to pursue that appeal. +++++Across the full spectrum of our work in criminal defense, divorce and select other legal areas, we emphasize diligence, extensive preparation and the creative application of sound legal theory. These qualities are all essential to appellate work, and clients as well as other attorneys frequently turn to our respected firm in this complex area. +++++If you believe you or a loved one is a victim of inadequate legal representation or a miscarriage of justice, we encourage you to contact us. Our Boston appeals lawyers bring more than 80 years of combined legal experience to analysis of your case, and we are dedicated to providing sound guidance grounded in solid research.